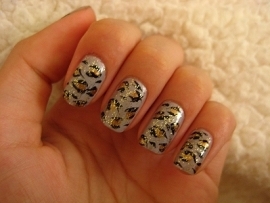 Animal Print Nail Art Trend. 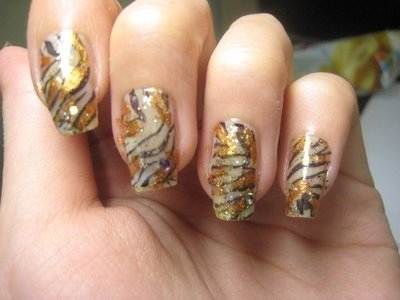 Looking through the infinite nail art designs we'll definitely spot the latest animal nail art trend which has the power to cheer up our appearance with the various tiger, leopard and zebra prints. Besides being extremely popular on the runway, these patters are also embraced by pro nail artists as well as rookies in this industry in order to sport a unique and eye-popping manicure. 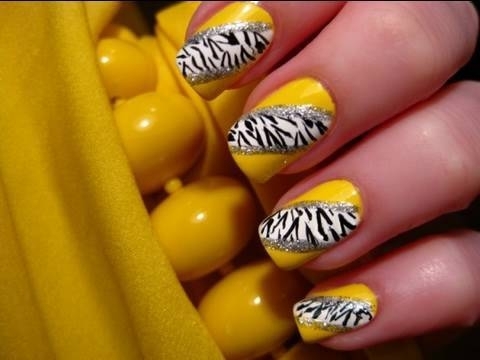 If you are one of the nail art fans, you need to take a glimpse at the examples below to have some inspiration for your next manicure project. 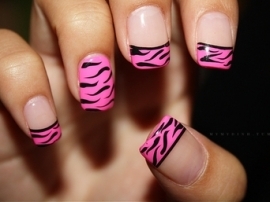 Nail art is one of the most fascinating markets that can offer the interested ones the chance to learn endless patterns that the public can later on create with mastery thanks to practice and handiness. 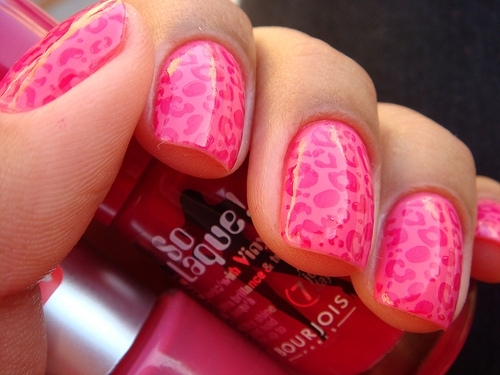 Those who are also enchanted by the colorful prints as well as the refined techniques of application and also various nail types will find it thrilling that animal prints are just as popular in manicures as they are on the runway. These suggestive and visual aids will help you see which are some of the most popular patterns and designs that can perk up your appearance. Take a look at the animal print nail art trend in order to pull off a dream manicure style for the plain week days. 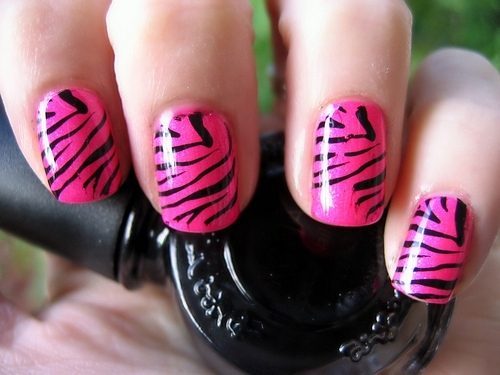 Zebra Prints are some of the most popular designs that won't call for pro skills to master them. In fact, all you have to do is apply the base nail polish shade and leave it to dry perfectly before you would decorate it with the various other shades. Combine the classy black and white tones or other more vibrating and stylish shades as pink ad black as well as gold and silver. These will attract immediate attention, therefore make sure you wear them for the perfect event rather than suppressing the beauty of your overall appearance. Long nails as well as the trimmed and chic short ones will all look fabulous when topped with these shades and also with this voguish print. After the base layer is completely dry, dip the nail art brush into the desired color and draw fine lines to the nails, don't make them too straight. The secret is to proceed with handiness and spontaneity in order to have the desired stylish flowing lines pattern. 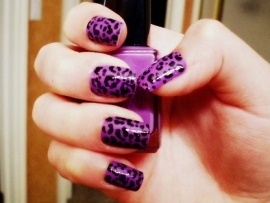 Leopard prints are also fabulous when paired with short as well as acrylic long nails. 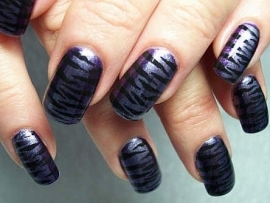 In this case all you have to do is decide whether you would like to create a printed tip manicure or would like to cover the whole surface with this print. The pics above show you how to combine the vibrating and bright shades as well as the classy neutral tones in order to create the desired designs. 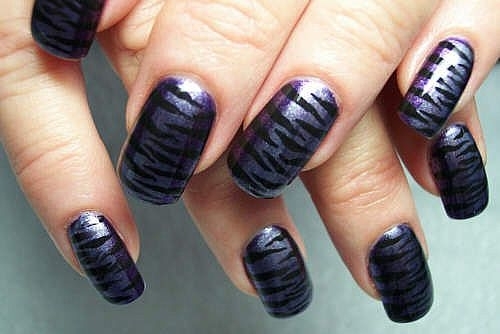 Proceed the same way as in the case of zebra prints and apply the first base coat. Leave it to dry naturally for at least 2-3 hours, in fact this is the ideal time for the first layer to dry properly and allow the drawing and application of the next layer. 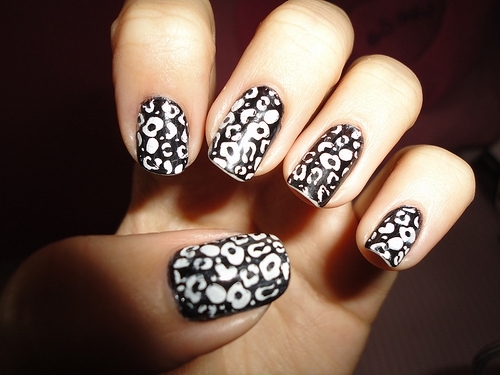 Use again the specialized nail brush in order to apply the tiny spots and uneven prints. 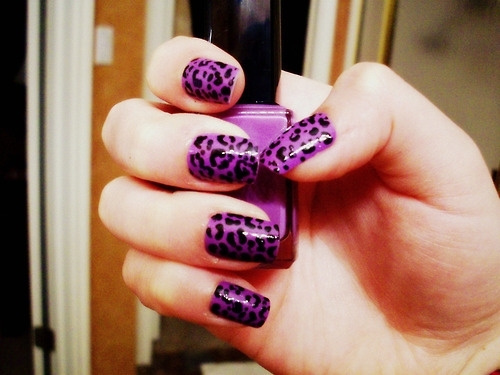 Make sure you have empty as well as filled shapes in order to rock the animal print look. You can use more shades if you wish as in the case of the golden look, however, two colors would be just as perfect. Purchase all the essential nail care tools in order to be able to adapt to the latest nail art trends and reward yourself with a worth-admiring manicure. Practicing is the secret to perfect your skills, therefore devote some time to experiment with these animal prints that are oh-so-popular even among celebrities as Rihanna. 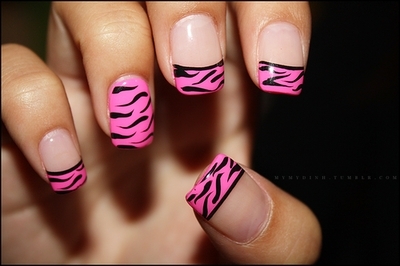 Copycat the looks adding your own nail art fantasy if you wish.